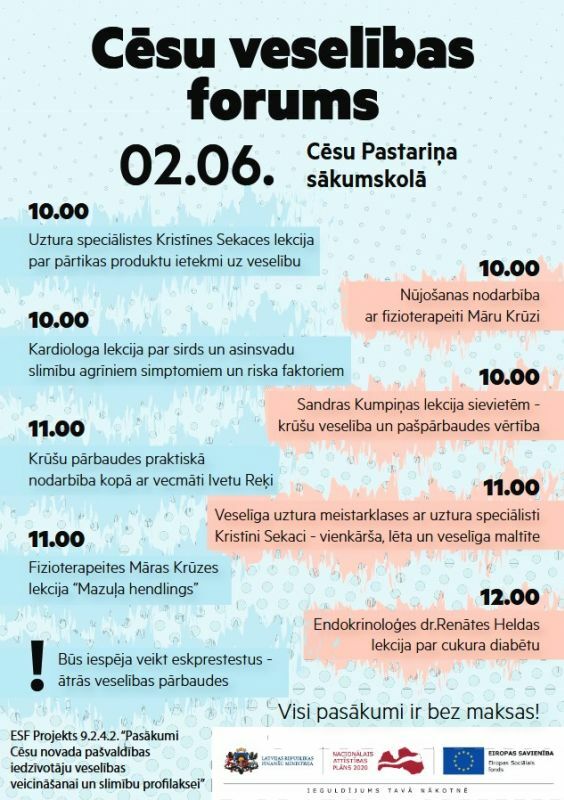 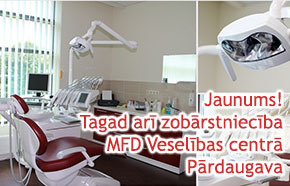 On Saturday, 2 June, at the Cesis town Elementary School Pastarina, Raunas Str. 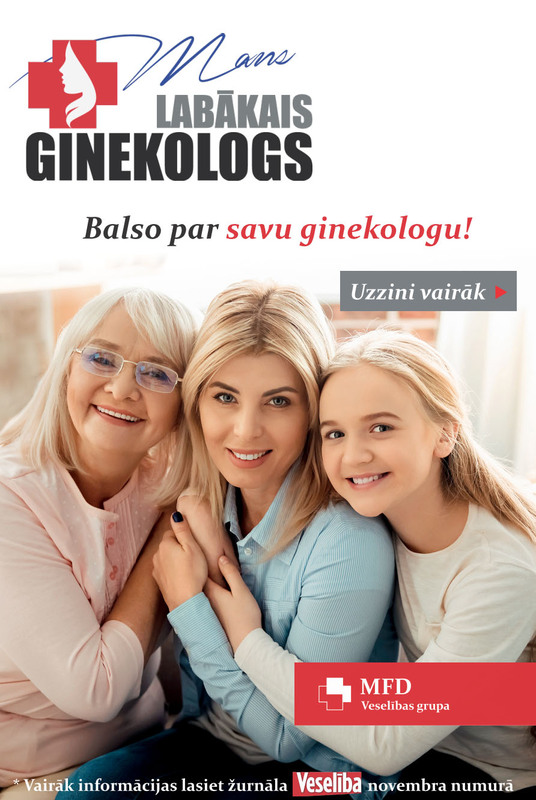 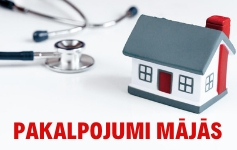 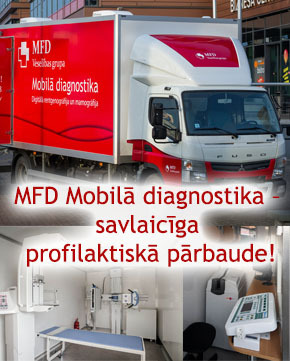 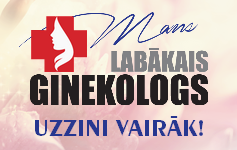 7, will take place Cesis health forum within which from 10.00 to 16.00 MFD Mobile diagnostics will offer health check for free! 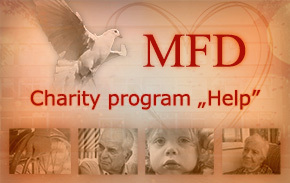 All tests will be held by prior appointment by phone 20513760! 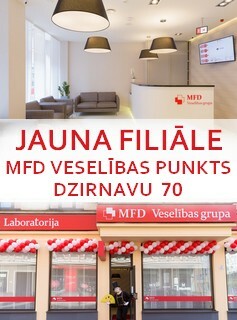 We invite everyone to health check!